Eco EfficientPlymouth professionals work passionately to deliver world-class central heating installation and related services all over Plymouth region covering all sorts of properties in Torquay, Tavistock, Exeter, Launceston and Saltash. We have local engineers spread across the region to shorten the response time whenever you make a request. 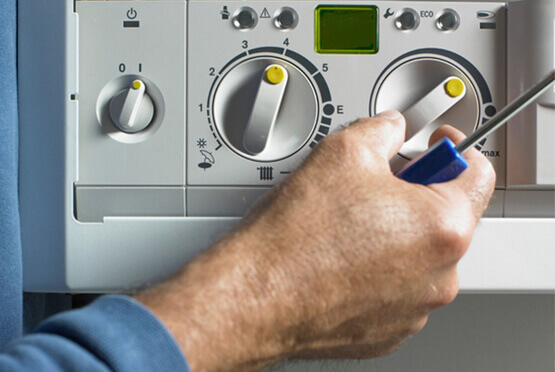 Gas safety audit – gas and boiler leaks repairs. Energy efficiency analysis and improvement. Helpful and time-saving professional advice. Our main goal is to provide highly consistent and affordable services accessible by all on 24-7 basis to help our customers to maintain warm and safe homes at all times. Our registered and insured engineers provide helpful tips to help you make reasonably priced decisions and keep your energy bills as low as possible. On average we complete over 1, 000 new installations and almost the same number of repairs and replacements in the region. Do think twice! If you want quality services that fits your budget, let us be your choice.